You are in Makarska and are looking for a scooter, bicycle or quad for rent? 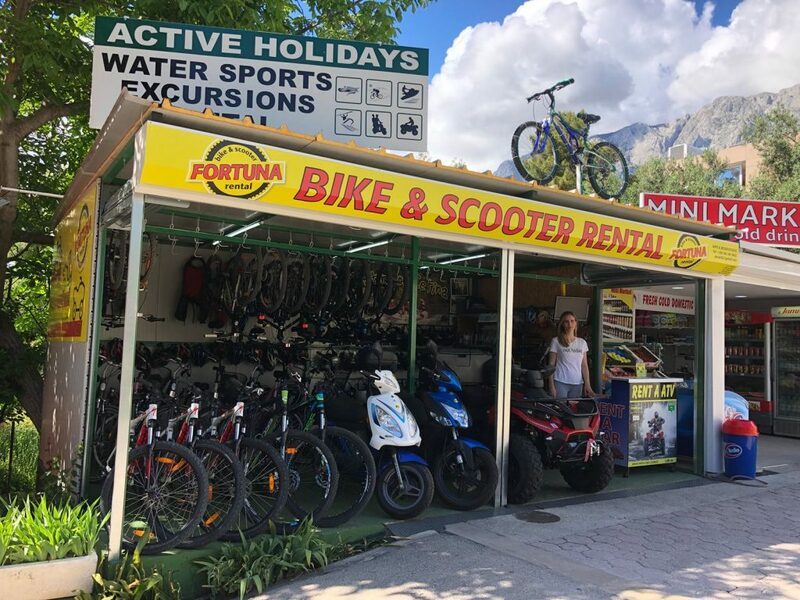 Fortuna rent a bike & scooter Makarska is there for you. Whether you are looking for yourself or for your guests, Fortuna is the best choice. 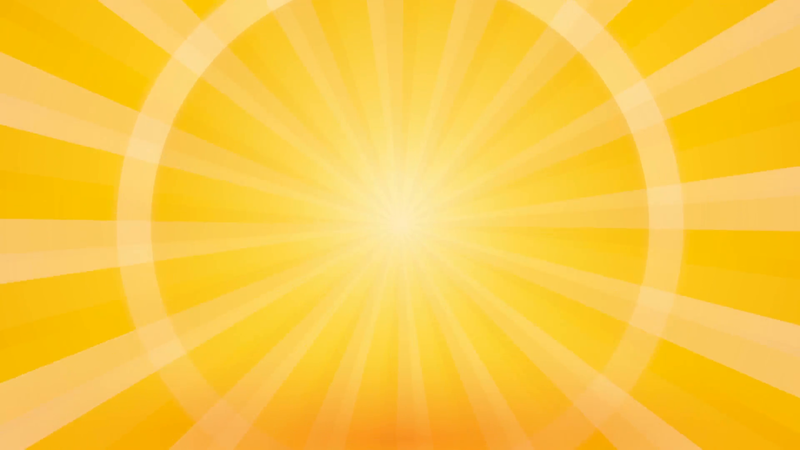 For 10 years we are known for low prices, professional service and hundreds of satisfied customers. We deliver on your door or we pick you up.